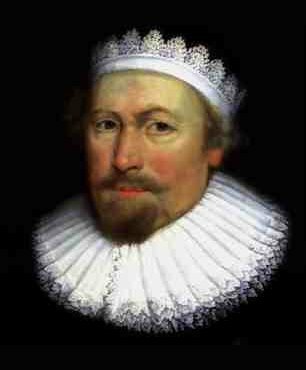 Richard Sibbes (1577–1635) Richard Sibbes is known as a Biblical exegete and representative (with William Perkins and John Preston), of what has been called "main-line" Puritanism. In 1632 he was sentenced to banishment to New England due to his strong Puritanical tendencies, but he died before the sentence could be carried out. He was one of the most influential Puritans in the early seventeenth century and was renowned for his powerful and eloquent preaching.